Hi folks, welcome to my small website. I’m a freelance recording and mixing engineer working both for music and television postproduction. 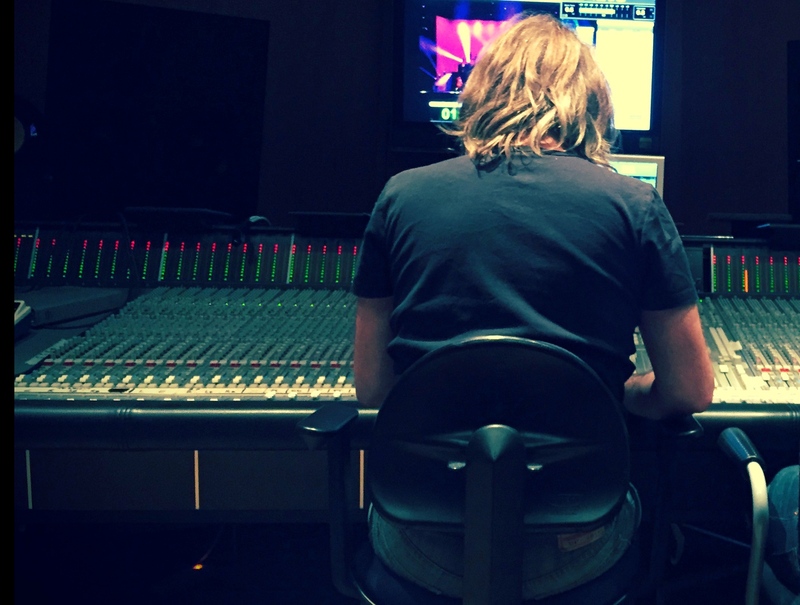 If you’re looking for a sound engineer for mixing, recording or mastering your music or tv show feel free to mail me.